TSU-Hyundai became the winner of Zurab Sakandelidze and Mikheil Qorqia Memorial. 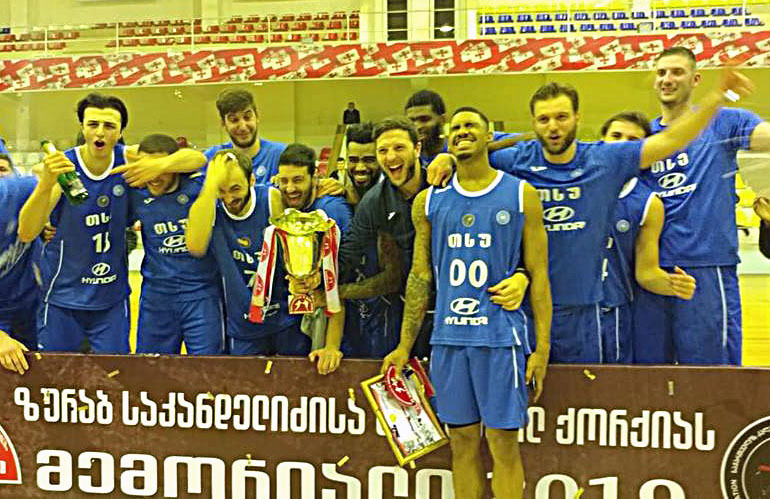 The team trained by Nikoloz Cherqezishvili and Irakli Dzidziguri defeated Delta in the final and won the first solid title in the history of existence. Memorial of Zurab Sakandelidze and Mikheil Qorqia was held in their hometown – Kutaisi. 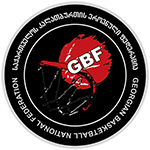 8 teams of Superleague were taking part in the tournament. They were devided into two groups. TSU-Hyundai and Delta won all three matches in their groups and went to the finals, which was held in Kutaisi Sports Palace, on February 8. The match for the title didn’t turn out as tense as it should have been. Although Delta was trying to catch up, TSU-Hyundai won the first period 31:14 and it was hard to reduce 17-points difference. Delta trained by Leqso Lapanashvili won the second period 23:18 and the difference was 12 points for the big break. They tried to equalize the score in the third quarter, but eventually, they didn’t manage it. American legionary – Corey Sanders was very effective and his teammates were also very helpful and after winning the third period 21:20, TSU-Hyundai gained 13-points leadership, which almost meant the victory. They continued playing convinsingly and won the first title in the history of existence. Corey Sanders led the winners with 20 points, 10 assists and 6 rebounds. James Milliken scored 17 points, Ratko Petric had 12 points. Giorgi Korsantia collected 11 points. Otar Pkhakadze was the top scorer in Delta with 18 points. Gegi Baqradze scored 12 points and 9 rebounds. Awarding ceremony was held after the match. Corey Sanders became the best guard of the tournament. He was awarded by famous veteran player – Givi Bitchiashvili. The member of Delta – Gegi Baqradze became the best forward, he was awarded by the world champion – Nikoloz Derugin. Finally, a captain of TSU-Hyundai – Koka Tomaradze got the Qorqia-Sakandelidze Cup by Zurab Sakandelidze’s wife and veteran basketball player – Nodar Qorqia. The student team started to celebrate the first title along with their fans in Kutaisi with the festive fireworks.